Central to devising a first-rate HR strategy is a smart compensation & benefits approach. With the right system in place, people get motivated, helping productivity targets, quality of output and harmony in the workplace reach substantial levels. But the question for most HR professionals is: what is the right system? Compensation and benefits experts and HR leaders will answer this and more at Talent Management Asia 2016, an annual two-day conference held in Hong Kong, Kuala Lumpur and Singapore in March 2016. 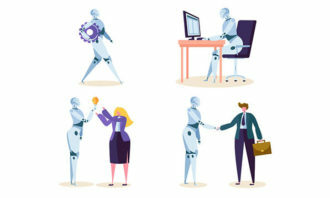 “Giving the right attention to the personal and professional needs of people makes the entire process of recruiting, retaining and managing staff less perplexing especially for a multigenerational workforce,” said Aditi Sharma Kalra, regional editor of Human Resources magazine. 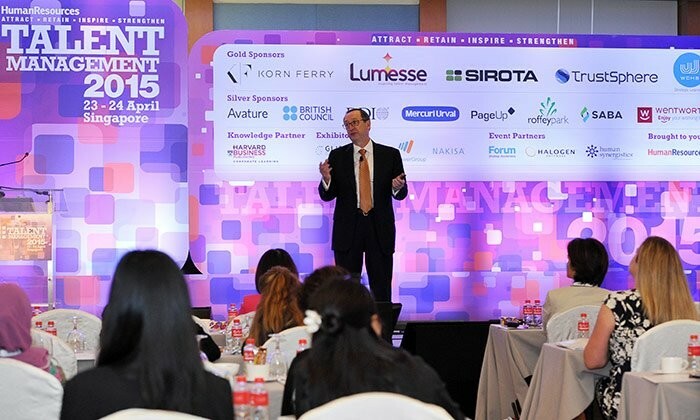 Now in its 4th year, Talent Management Asia will explore the most pressing issues organisations and HR practitioners are currently facing today. Here is how one of the topics, compensation & benefits, will be presented at the event. Known for her expertise in in talent management, performance management, employee engagement and reward management, Jess Cheuk, director of human resources at Langham Hotels, will share a strategy that can help HR departments and companies meet the different needs of Gen X, Y and Z in the same workplace. Through a case study, Cheuk will demonstrate how to leverage perspectives among different generations and resolve potential issues and conflicts. Does a retention strategy only rely on remuneration, incentives and benefits? Kabir Julka, director & head of human resources – Hong Kong & Taiwan, American Express International Hong Kong, believes there is more. He will reveal the other elements of an effective retention strategy as well as how to win employee loyalty in his presentation. Other keynote sessions will explore talent management in a psychological perspective, shedding light on the concept of work-life balance and the role of HR departments in achieving it. Another discussion will take an in-depth look at the growing trend of wellness programmes worldwide and their effectiveness in Asia. HR practitioners experienced in implementing wellness programmes will also detail how the setup can actually benefit employees and organisations. An award-winning HR practitioner, June Beh, director of partner resources & compliance at Starbucks Coffee Malaysia & Brunei, will recount the success story of Starbucks Coffee Malaysia. 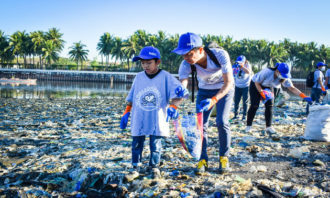 In a case study presentation, Beh will unveil their lessons and techniques in keeping employees engaged and their work environment sustainable. There will also be case studies delving in the creation of compensation & benefits packages with a constraint budget as well as the other methods for rewarding the right talent and in using talent mobility as a tool for attracting and retaining talent. Measuring the needs of a workforce is one of the highlights of a keynote discussion on successful employee retention. 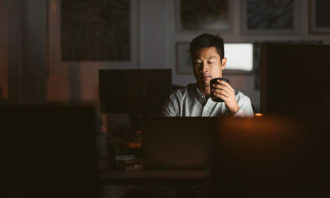 Experts will probe alternatives to benefits package as part of retention schemes and examine the elements of proven HR strategies that effectively serve as incentives for high-performing talent. Other leading companies represented on the Talent Management Asia 2016 agenda are American Express, CIMB Bank, Coca-Cola, Hong Kong Broadband Network, Maxis, Mitsubishi Corporation, Ocean Park Hong Kong, and many more. All presenters & panellists are director or vice president level HR professionals with regional responsibility. To review the topics & agenda, check out the stellar speaker list and reserve your seat, visit www.talentmanagement.asia. For more information please contact Seraphine Neoh on +65 6423 0329 or seraphinen@humanresourcesonline.net. Mobility will be the key to the success of businesses in the future. Leading HR heads share the trends and challenges to watch out.. 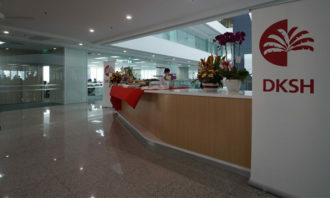 The 12 cuts in the bank's Singapore office came from back-end support functions, and were attributed to deteriorating capital mark..
'AIA Employee Care' allows employees to access policy information and submit medical claims without paperwork. ..